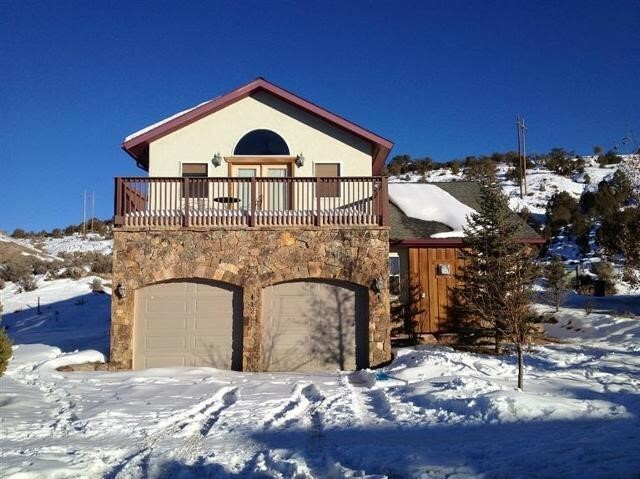 Eagle, Colorado, is known for its beautiful winter weather, but, when it comes to being a homeowner, this gorgeous snow can be a threat to the integrity of your exterior. 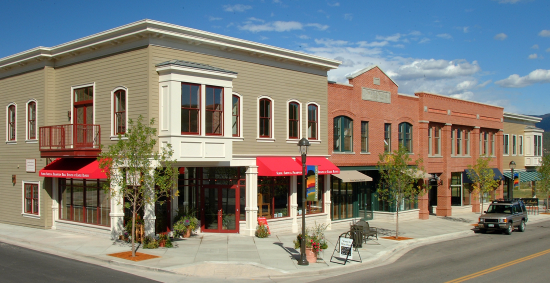 Though people often make the mistake of combining Eagle with Vail, we understand that Eagle has its own identity, especially when it comes to the city’s architectural styles. This is why Scottish Home Improvements, as your local siding contractor, wants to show you all of you options in order to help you determine the best solution to your exterior needs. With the correct siding choice, you can protect your home from freezing temperatures and biting winds while simultaneously experiencing lower energy bills and maintenance costs. We will gladly show you why we have been the choice of Eagle residents for several years. James Hardie® fiber cement siding an ideal exterior finish. It is virtually indestructible. In the mountains there are several factors that will influence you choice in siding. Siding that is fire retardant is one of the most important qualities to look for when choosing your siding because there is always the risk of wildfires in mountainous areas. Fiber cement siding is, in fact, fire retardant. It is woodpecker resistant, so you will no longer need to worry about the damage and annoyance caused by those pesky birds. James Hardie® siding is also hail resistant, helping to ensure aesthetic longevity despite the unpredictable and often harsh weather that occurs in Eagle. Fiber cement siding can also be crafted to match your current exterior, whether you have cedar siding, natural stone, or brick. With the flexibility and variety of designs and styles available with Scottish Home Improvements, you will need fewer changes than you think. For your commercial space in Eagle, Colorado, you can seek out the steel siding that Scottish Home Improvements provides. Though not always ideal for a residential area, this siding is durable and low-maintenance, making it an ideal solution to the exterior of commercial buildings. Wood and cedar siding provides a beautiful, timeless aesthetic for those seeking that rustic, Colorado look. A popular choice among Eagle homes, wood and cedar siding require high maintenance and costs. Cedar naturally repels insects and provides moderate moisture resistance. Vinyl siding is always a great option for Eagle homeowners on a budget. This versatile siding material has great aesthetics and is available in virtually any color. With moderate durability and low maintenance requirements, we always recommend this siding option for homes valued under $250,000. Scottish Home Improvements is proud to offer comprehensive siding repair services in the Eagle area. Our siding repair experts understand all the different siding materials alongside repair requirements and age consequences. Our large siding inventory enables us the opportunity to match your original siding in cases of replacement. Scottish Home Improvements promises to provide you with a high-quality product and excellent customer service, helping making the investment on your home worthwhile. Give us a call to receive unbiased advice and to discover the reason we have an A+ rating at the BBB and have been a trusted company for the past 10 years.